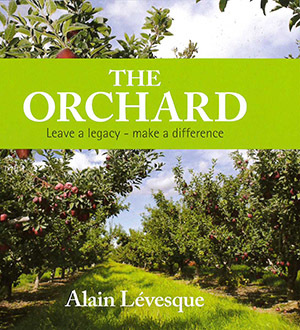 We’d love to provide you with a FREE copy of The Orchard: Leave a legacy – make a difference. This book is an easy-to-read guide on making charitable donations. After reading this short book, you’ll discover how easy it is to give to a cause close to your heart. Request your free, no-obligation copy of The Orchard online or by contacting ADRA at 1.888.274.2372. Title Dr.	Miss	Mme	Mr.	Mrs.	Ms.	Pr. 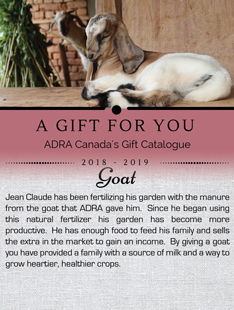 I believe that the development and emergency response work ADRA is doing around the world is very important, I have provided my email to be included in updates about projects that ADRA Canada is involved in.